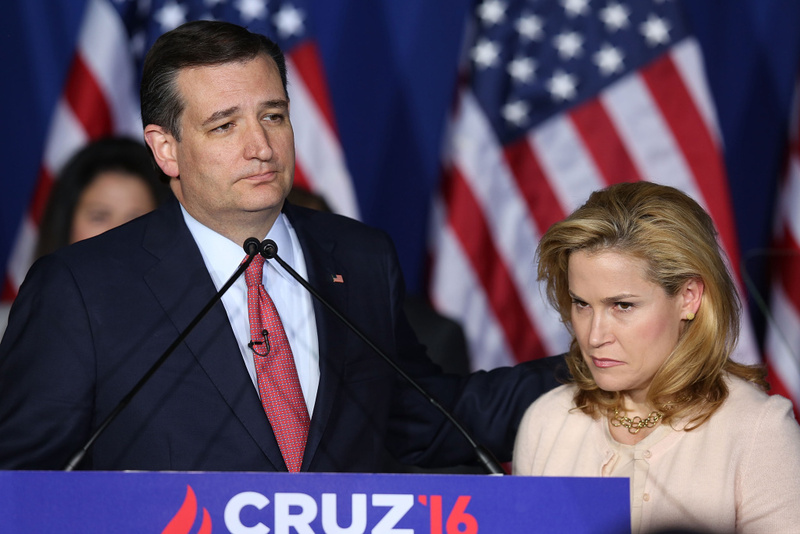 Republican presidential candidate, Sen. Ted Cruz (R-TX) announces the suspension of his campaign as wife Heidi Cruz looks on during an election night watch party in Indianapolis, Indiana. We knew yesterday's Indiana primary was important but we didn't know it would wrap up the Republican Presidential race. Donald Trump garnered more votes than Ted Cruz and John Kasich combined. To the surprise of many, Cruz chose last night to suspend his campaign, effectively eliminating the voice of California Republicans in deciding whether Trump would reach the threshold for a first ballot nomination at the convention. There'll be no open convention in Cleveland. On the other side, Bernie Sanders beat Hillary Clinton by five percentage points and vowed his campaign was not over, prolonging the race on the Democratic side. What he does is further establish the superior passion of his supporters and that he intends to be a big voice at the convention. Where will Republican donors put their money now? If you are a Republican who won’t support Trump, who will you vote for now? If you are a so-called “closet-Trump supporter,” do you now feel like you’ll be more open about your preference? Is the election season threatening your friendships? Trump all but secures GOP nomination, US Treasury Secretary talks Puerto Rico & why is it taking hours to get through TSA?